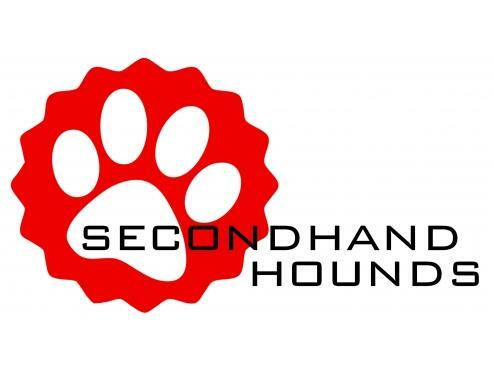 For every download we get in March, I will donate one dollar* to Secondhand Hounds in Eden Prairie, MN. I chose this charity because I LOVE DOGS! Anyone who knows me knows that my dog Badger is my best boy in the whole world. He is a very special part of my life. 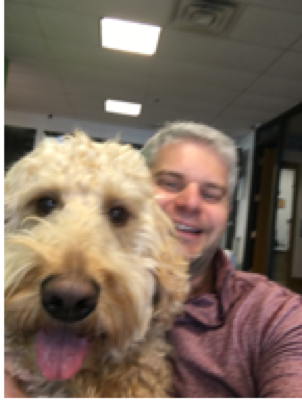 When Travis and Lisa Lippmann and their playful pup Scout have a chance meeting with another couple at the dog park, their life takes an adventurous turn. As it turns out, Veronica and Jeff Peters are the owners of Dragonfly Fitness, a local fitness studio specializing in total body transformations. When Lisa sets out to change her life, both inside and out, she knows just the place to do it. This is the story of two couples, two dogs, and one incredible transformation. The Transformation Path is the fictional accounting of how one woman sets about on her own personal journey and the steps she takes to make that change a successful reality. Follow Lisa as she documents her path in a weekly journal and sheds her fears, doubts, and a few pounds as well. Along the way, husband Travis supports her journey and makes some personal transformations of his own. 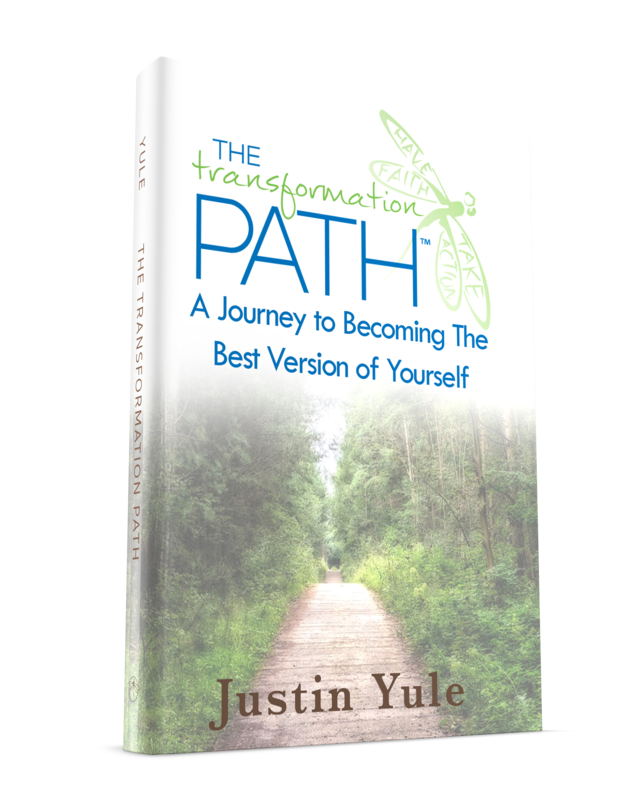 In this fictional tale, learn how Justin and Janell Yule help real-life women and men transform their bodies and their lives. Discover how you too can get on the right path to become the best version of you. *Donations will only be made for new opt-ins and will cap at $1000.